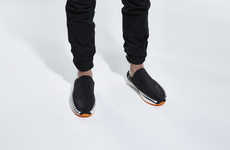 The Viberg Slip-On Hyperlapse is a casual footwear solution from the brand that aims to offer consumers a laid-back option that is ready for extended periods of wear without showing signs of breaking down. 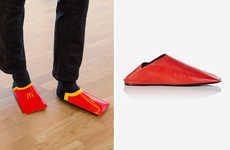 The slip-ons are made with ultra-thin leather that might otherwise lose its shape or even tear after just a handful of wears. 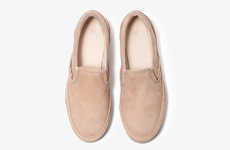 However, the leather has been bonded with Dyneema Composite Fabric that is reported to be 15-times stronger than steel to help the footwear maintain its shape and easily withstand damage. 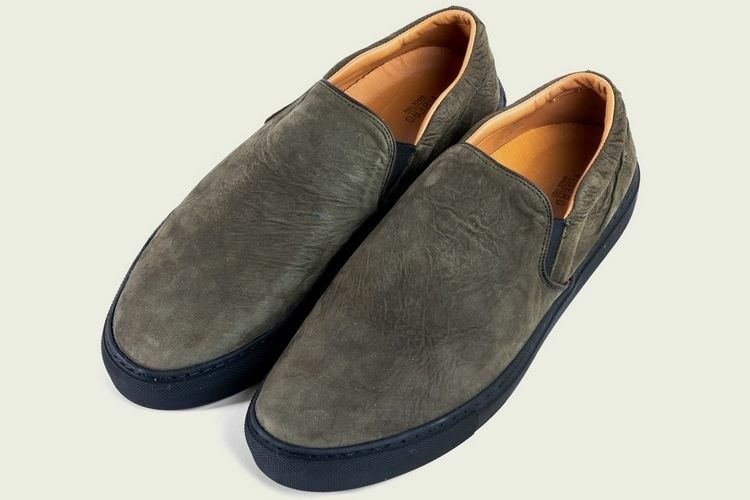 The Viberg Slip-On Hyperlapse shoe pays homage to the original canvas slip-on sneakers that became a mainstay in many part of North America during the late 70s and into the early 80s.